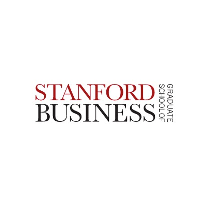 I turned to Ivy following a friend’s recommendation, after having worked with a different consulting company and was declined admission into several MBA programs. I could feel the difference between the two companies during every step of the journey, from building a work strategy through writing the essays and preparing for the interviews, there’s simply no comparison. I had Dan’s guidance from the beginning of the process – a consultant that is also a CBS graduate, the same program to which I wanted to apply – mentoring me and connecting me with more students and graduates from the program. 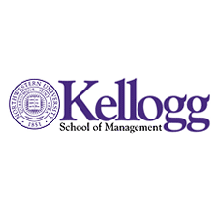 When I decided I wanted to apply to Kellogg as well, my advisor, a Kellogg graduate, helped and guided me through it. You provided me with consultants who were also graduates of each one of the universities to which I wanted to apply – Kellogg, CBS and NYU (even though I decided at the end not to apply to NYU), which I believe is something that gave me a huge advantage as an applicant. You guided me through every step of the way, and my success could not have been achieved without you.